Turning pages is so repetitive! Why do more work than you have to? 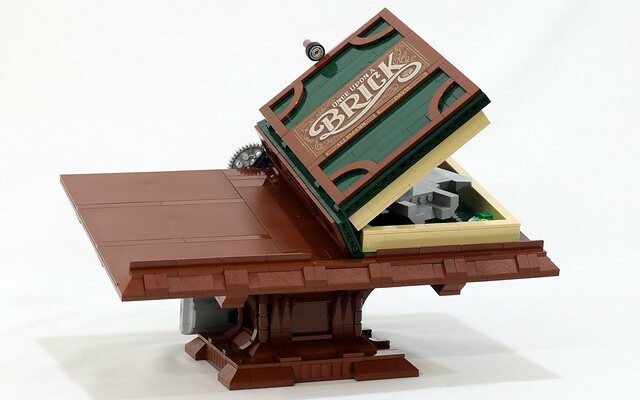 When you're a LEGO mechanics wizard like Jason Allemann, you can just build something that does the job for you!